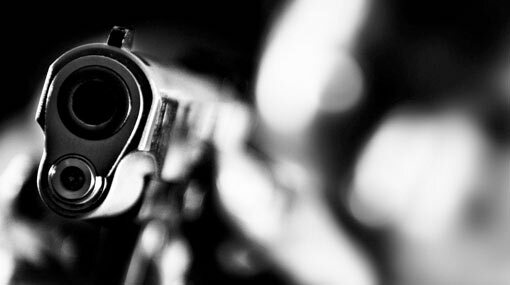 A shooting incident in Thanamalwila town has killed one person and injured another, stated the Police Media Spokesperson. Reportedly, four gunmen who had arrived on 02 motorcycles had opened fire at around 12.20 pm this afternoon (10). A 42-year-old male has been killed in the shooting incident, stated the Police Spokesperson. A 22-year-old has been admitted to the Hambantota hospital over injuries. The deceased person is identified as ‘Sudu Hakuru Sumith’ aka Wasantha, who has been considered the main suspect of a murder that took place four months ago.